Whose $1 special is better? City Dogs! 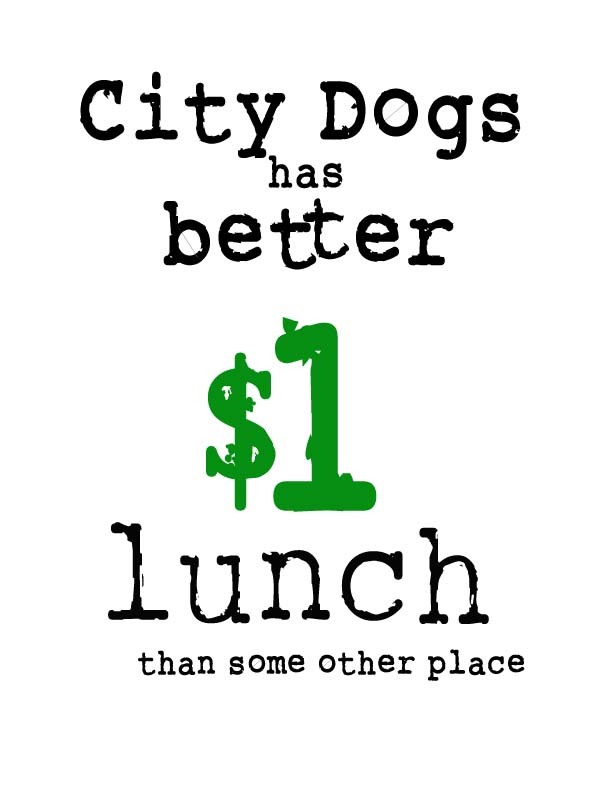 City Dog’s won the $1 Lunch Special Poll.